Git is a distributed revision control and source code management system released in 2005 and distributed under GNU General Public License v.2. 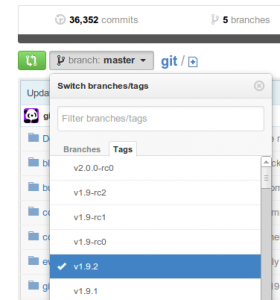 Git handles large amounts of data and possesses tracking capabilities which are non-dependent on network access or central server. 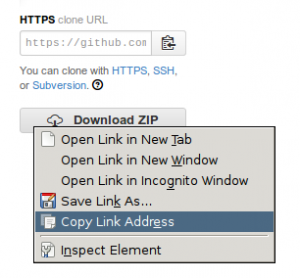 This tutorial will cover the installation of Git on Ubuntu 14.04. Here, we will be showing you the installation in two different ways which have their unique benefits. Git is installed in your system. However, you will have to do some configuration changes that we will be covering up later in this tutorial. Before starting the installation, update the system packages using apt-get update. Global installation would require two steps – installing as yourself and as root user. Once Git is installed, you need to copy your username and email in the git config file. Git is successfully installed on your system. This entry was posted in Git, Ubuntu and tagged Git, Ubuntu.